The game of chess originated in India, and its interest quickly spread to the Arabs and Persians during the Middle Ages. It is a game that is thought to imitate life and to involve a combination of both science and art. It is a game that involves 64 boxes for strategic moves and a checkmate at the end of the game. There have been many exceptional chess players throughout history. The following list of the top ten best chess players have earned their spot based on a number of reasons, including how long they spent dominating the game, how well they beat their opponents, their awards and achievements, and the contributions and master skills they brought to the game of chess. German chess player, Dr. Emanuel Lasker (December 24, 1868 - January 11, 1941) was named World Chess Champion for 27 consecutive years from 1894 to 1921, making him one of the greatest chess players of all time. 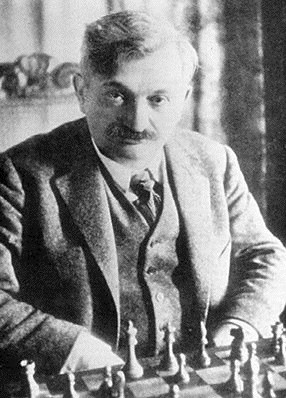 Lasker often confused his opponents with his psychological chess moves, where he successfully analyzed his opponents' qualities against his own board position. Some believe that he deliberately made bad moves to further confuse his opponents where others note his exceptional defensive skills in the game. Lasker also wrote a series of books and magazines on the game of chess. 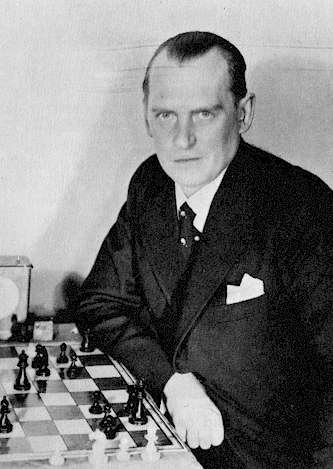 Alexander Alekhine (October 31, 1892 - March 24, 1946) was a Russian chess player who became the fourth World Chess Champion in 1927 after winning numerous tournaments from the time he was in his twenties, with his first one being played when he was just 10 years old. As one of the best chess players of all time, Alekhine was known for his fierce attacks during the game. He was the creator of the opening chess move known as Alekhine's Defence and practiced other opening and endgame strategies. 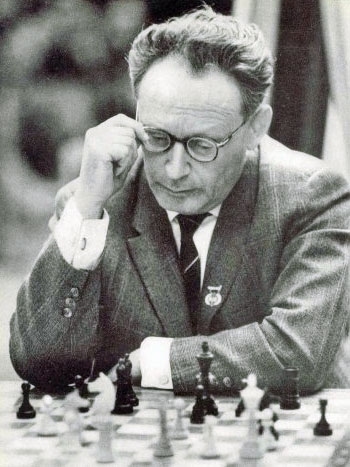 Dr. Mikhail Botvinnik (August 17, 1911 - May 5, 1995), the Soviet and Russian grandmaster chess player, was the first world renowned chess player from within the Soviet Union. He greatly assisted the country with becoming a leading contender during professional tournaments, and may have been the best chess player in the nation at the time. Botvinnik became a major contributor to the World Chess Championship association after the Second World War, winning the title on three occasions. Botvinnik was also active in the development of computer chess. Russian chess grandmaster, Dr. Anatoly Karpov, born May 23, 1951, held the title of world champion from 1975 to 1985 and again from 1993 to 1999. 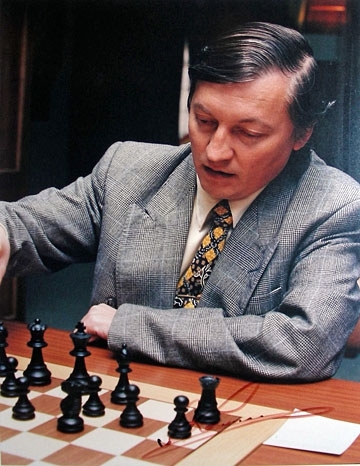 Karpov began playing chess when he was 4 years old, becoming a Candidate Master at age 11. The following year, he entered Mikhail Botvinnik's chess school and became the Soviet's youngest national master when he was 15. Karpov is known to react relentlessly to errors made by his opponents while playing the game logically and strategically. 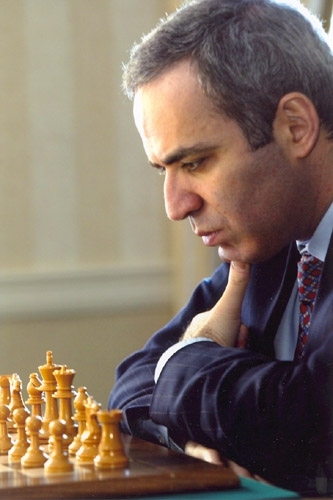 Garry Kasparov, born April 13, 1963, is a chess grandmaster from Russian who is often considered to be the best chess player in history. He actively played the game from 1986 until 2005 when he retired. During this time, he was ranked #1 in the world for 225/228 consecutive months. He has earned the title of World Chess Champion, holds tournament victory records, and has been awarded Chess Oscars. In 1985, at the age of 22, Kasparov earned the title of the youngest ever to win the title of World Chess Champion after beating opponent, Anatoly Karpov. Cuban chess player, Jose Raul Capablanca (November 19, 1988 - March 8, 1942) held the title of world chess champion from 1921-1927. He was called the Human Chess Machine because of his excellent speed and endgame skill and is one of the best chess players of all time. 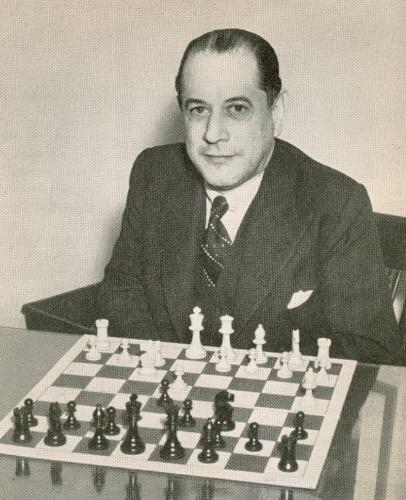 Since WWI stopped people from playing international chess for several years, Capablanca entered and won several chess tournaments in New York during this time. After the Allied forces won the war, Capablanca entered and won the first international chess competition, becoming the winner of the Hastings Victory Tournament in 1919. Bobby Fischer (March 9, 1943 - January 17, 2008) was a chess master from America who is believed by many to be the best chess player in history. When Fischer was 14, he began winning United States Championship competitions. The next year, he became the youngest person eligible to play in the World Championship games and was named a grandmaster chess player. 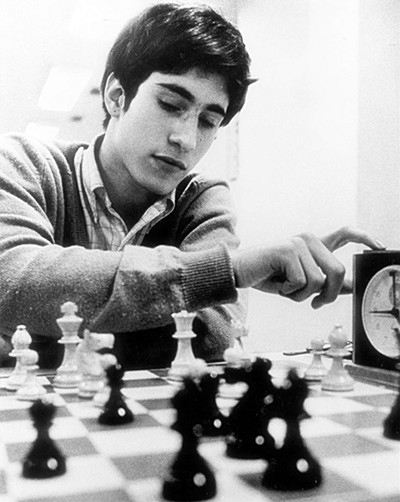 When Fischer was 20 years old, he became the only player in history to win the US Championship with a perfect score. He is the author of the popular book, My 60 Memorable Games, which was published in 1969. Born in Austria, Wilhelm Steinitz (May 17, 1836 - August 12, 1900) first learned to play chess at the age of 12, and began playing in championship competitions in his 20's. He was named as the world champion chess player from 1886 to 1894, when he lost to opponent Emanuel Lasker. 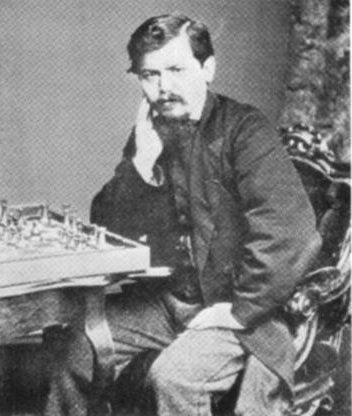 Steinitz is known for his chess playing style where he worked at seeking positions of advantage on the board rather than attacking his opponent's chess pieces. This style became very popular among chess players. 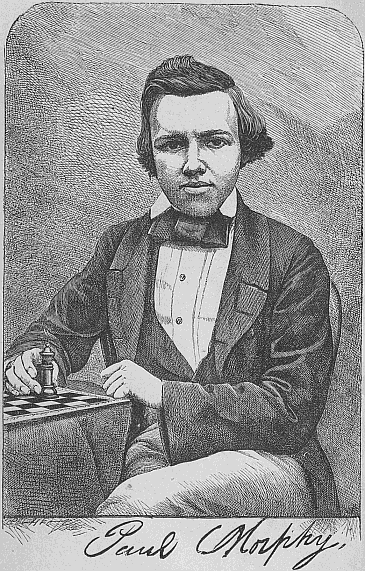 Paul Morphy (June 22, 1837 - July 10, 1884) was a chess player from America who was known as The Pride and Sorrow of Chess because he retired from chess at a young age after being very skilled at it. Morphy is thought by some people including Bobby Fischer to be the best chess play from his time. Morphy learned to play the game by watching his father and uncle playing, and was one of New Orleans' best chess players by the time he was nine years old. In 1857 he was named the best chess player in America. 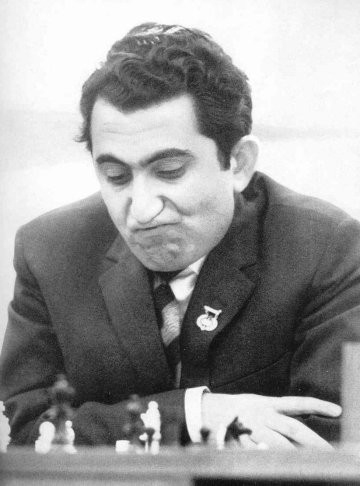 Russian chess player, Tigran Petrosian (June 17, 1929 - August 13, 1984) was a grandmaster player and earned the title of World Chess Champion from 1963 until 1969. Known as 'Iron Tagran' because of his exceptional defense strategies, he was named as the hardest chess player to beat in a book that was published in 2004. He was known to play on his opponents' weaknesses and mistakes but avoided playing offensively himself. Petrosian's master thesis in 1968 was entitled "Chess Logic, Some Problems of the Logic of Chess Thought". With all respect but in my opinion Capablanca is the best of all time. He never recovered the top because Alekhine fled to him like a coward after winning in Buenos Aires. At that moment there was no FIDE that forced him to contest the crown. Instead he gave the opportunity to Max Euwe because he knew he was inferior, and even lost against Max. Years later Capablanca and Alekhine met in a tournament where Capablanca masterfully won with an impeccable sacrifice of quality. Capablanca had no master of chess as Kasparov had a world champion tutor, nor studied theory, nor had the advances in technology that helped Kasparov. Expert in finals like none. Capablanca was the best! !